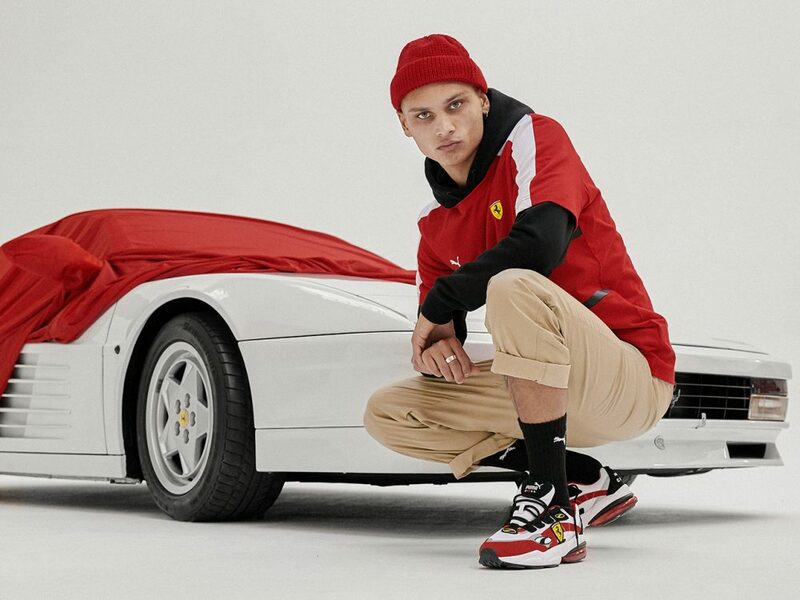 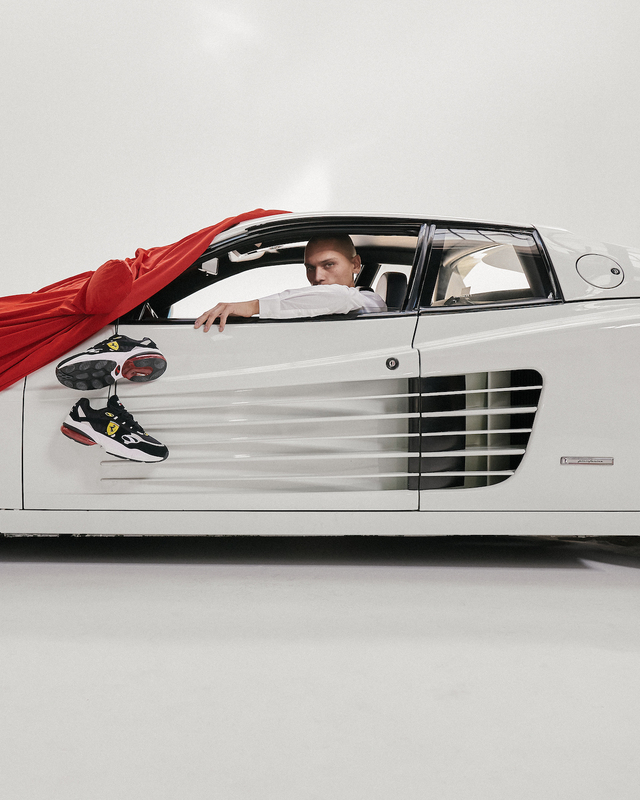 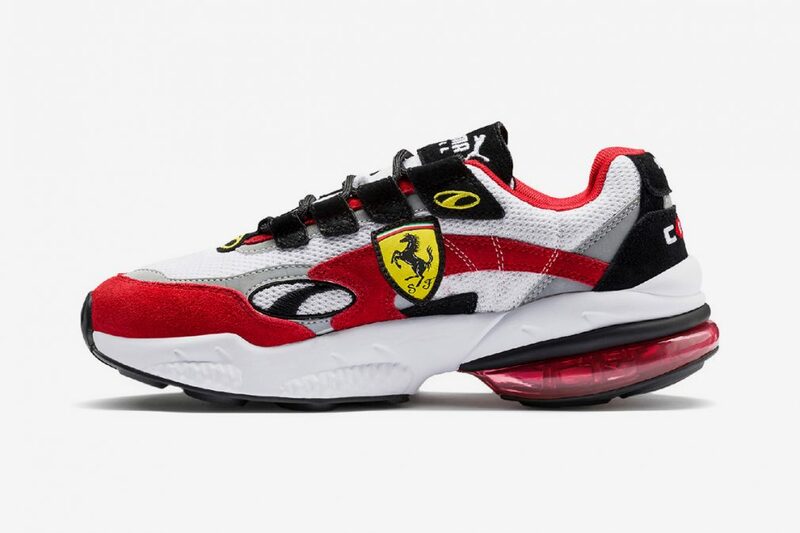 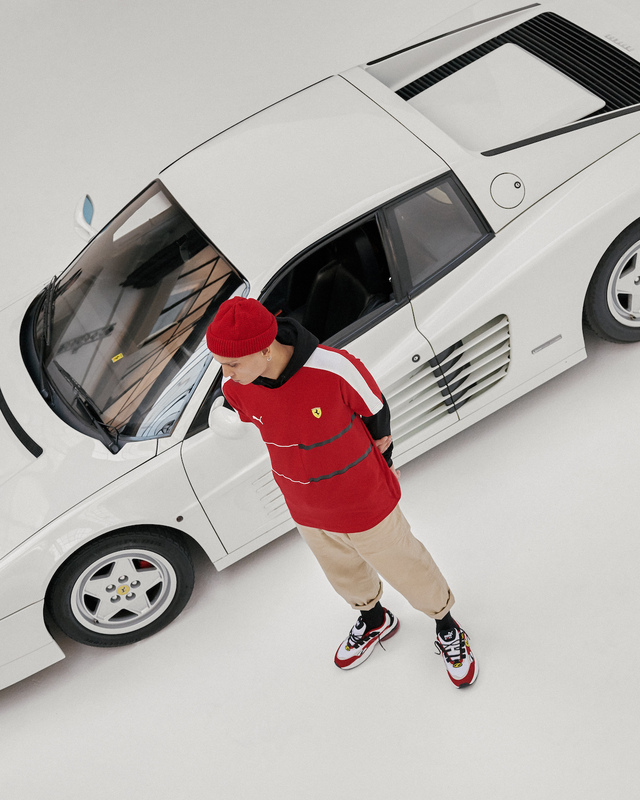 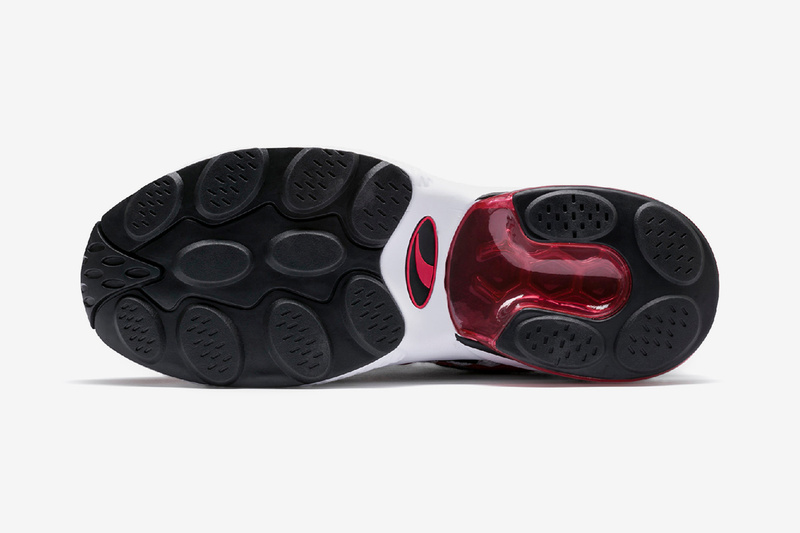 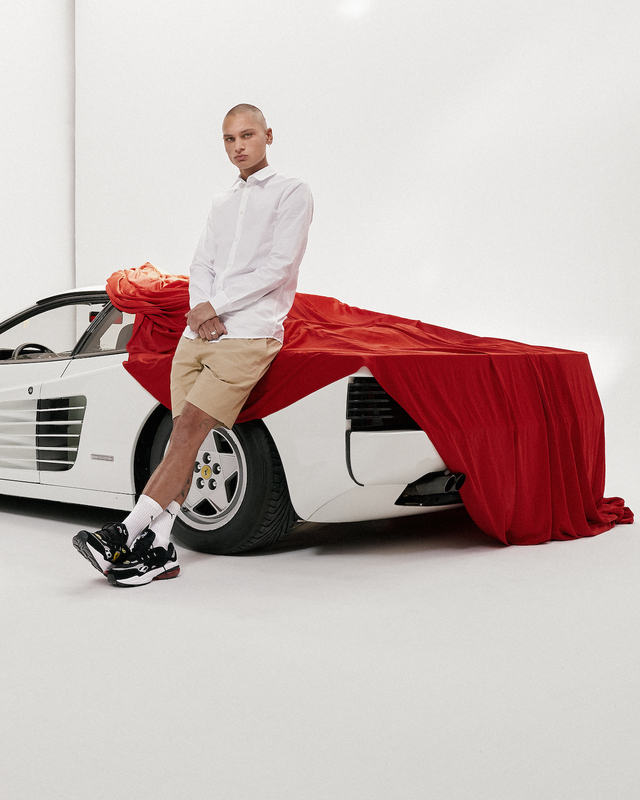 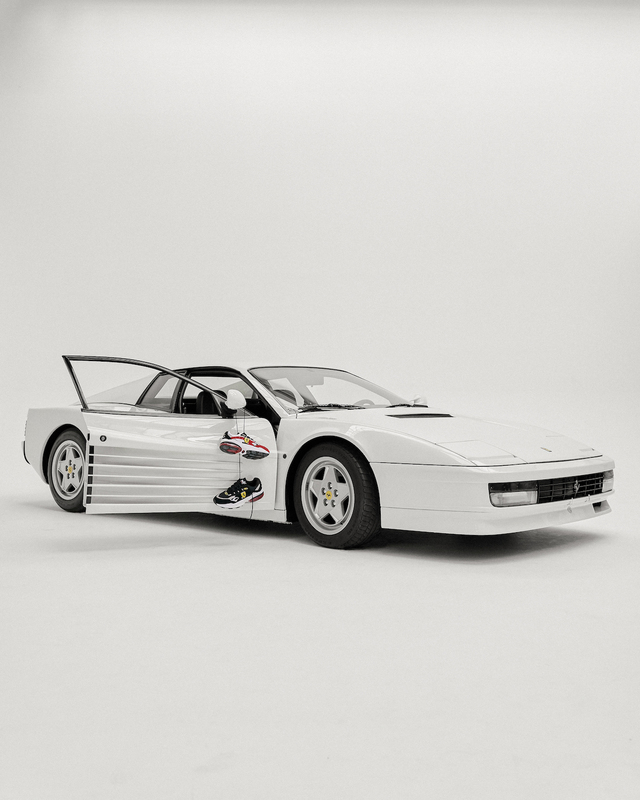 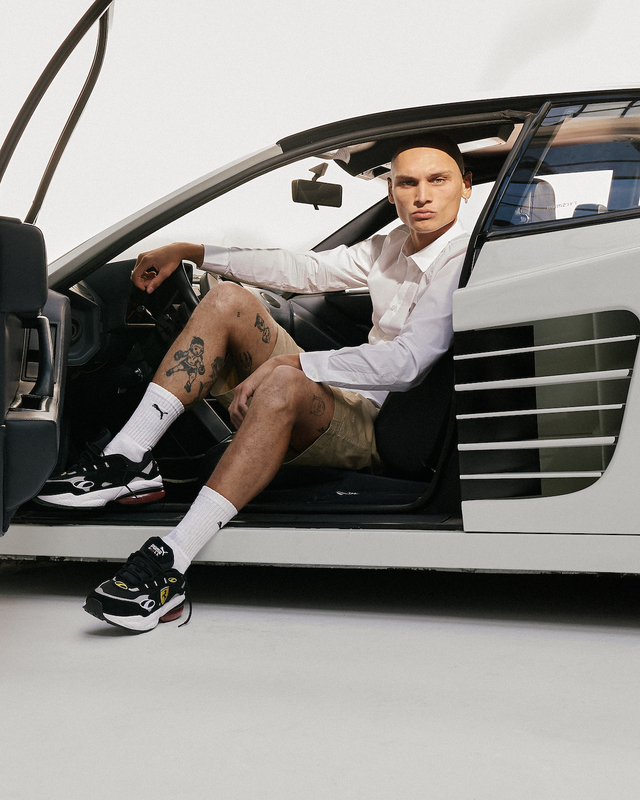 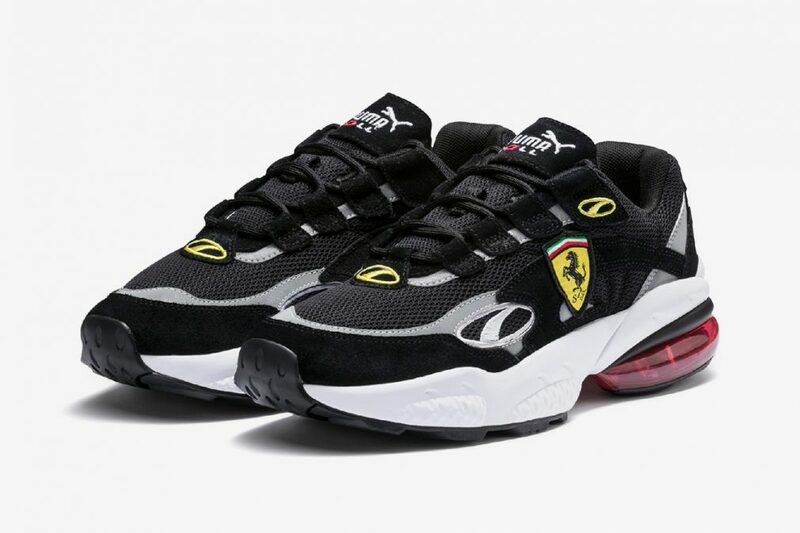 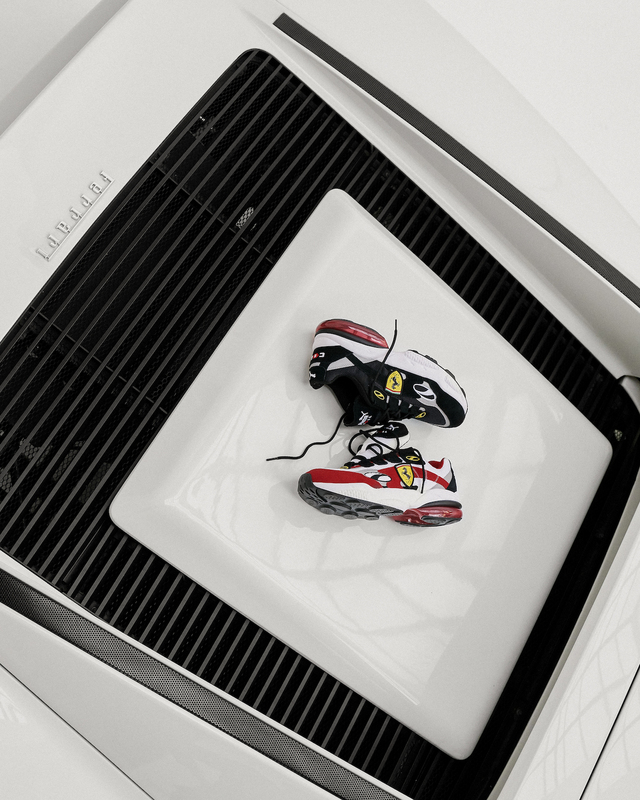 Puma has always had a strong link with car manufacturers and motor sport as a whole, this link continues and is once again confirmed with a new collaboration with Ferrari, on Cell Venom. 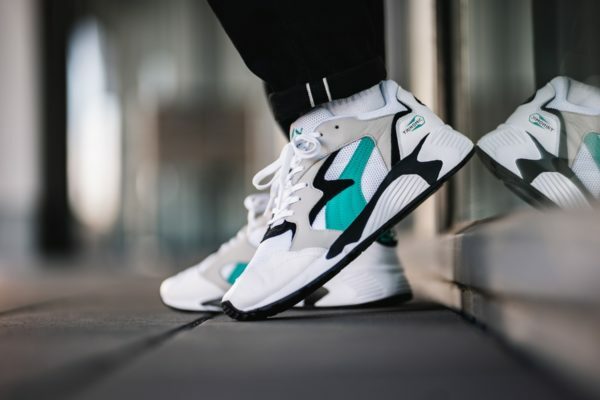 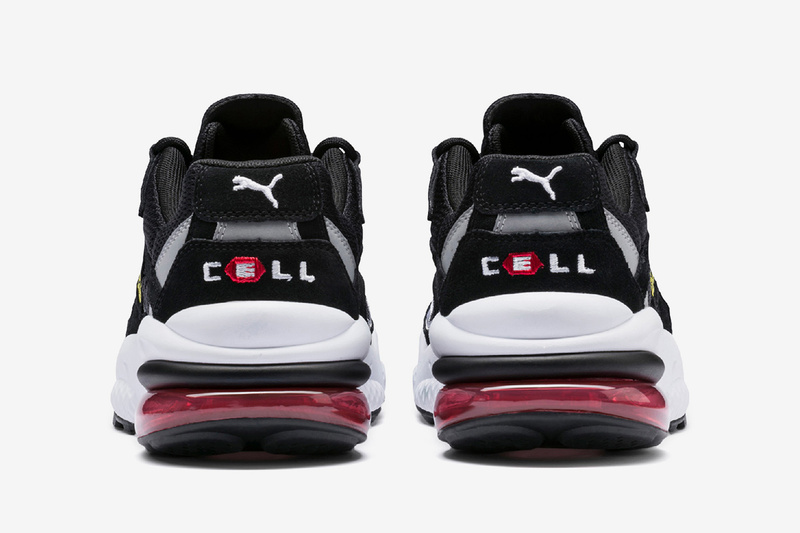 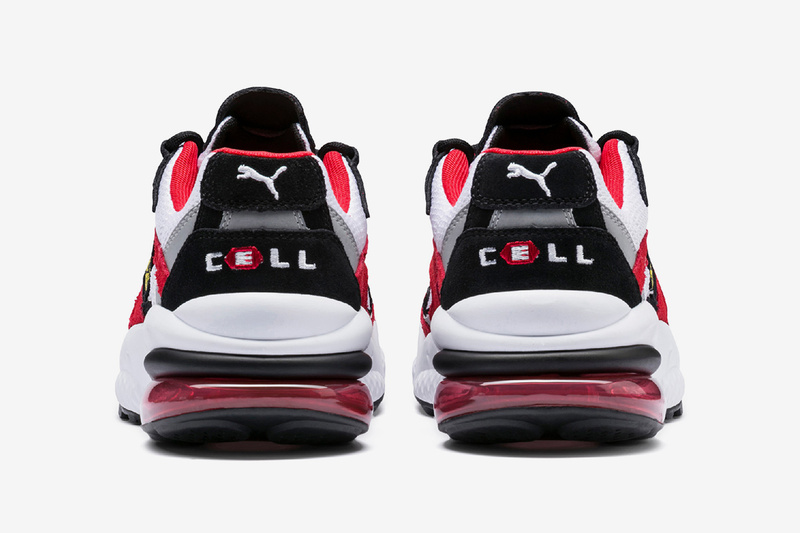 The Cell de puma range has recently made its comeback in the German brand’s line up, meeting with great success among fans of the brand and those nostalgic for the 2000s. 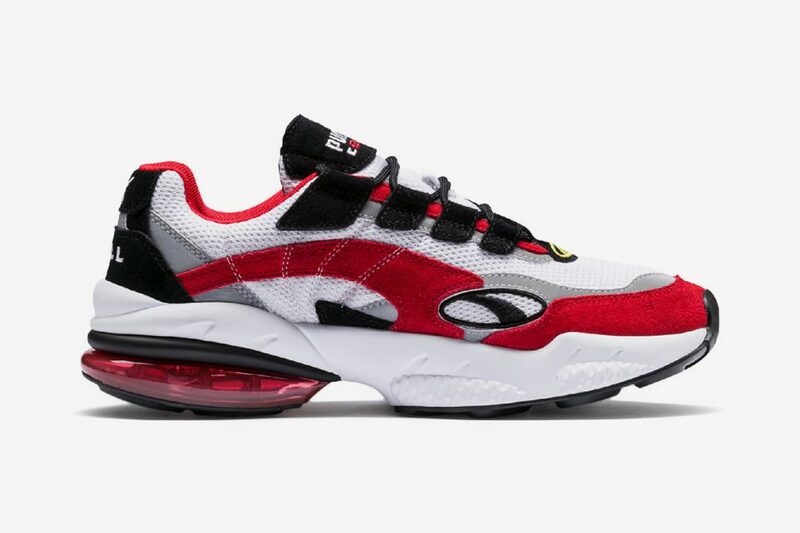 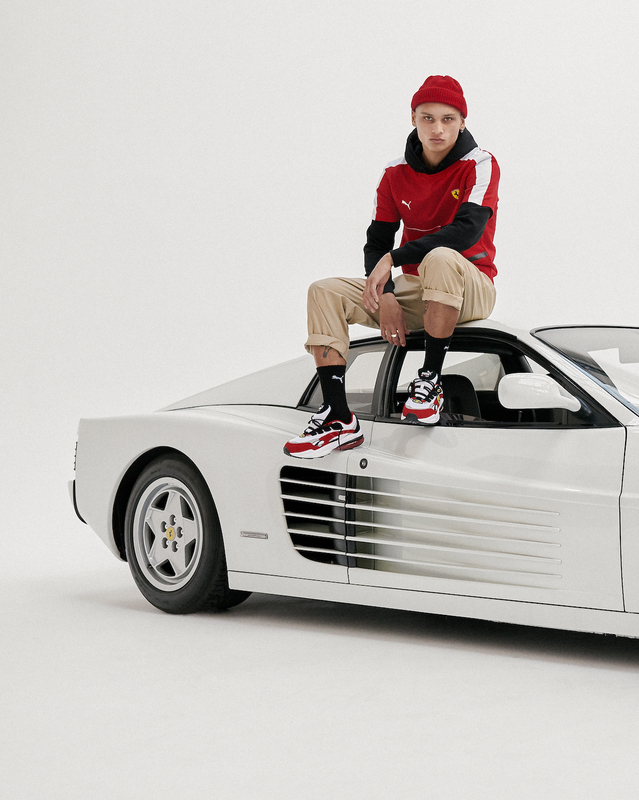 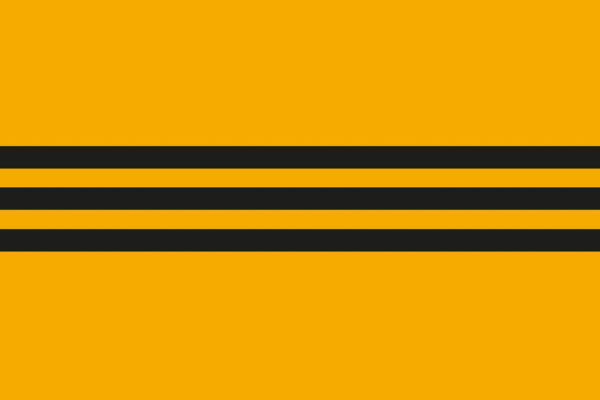 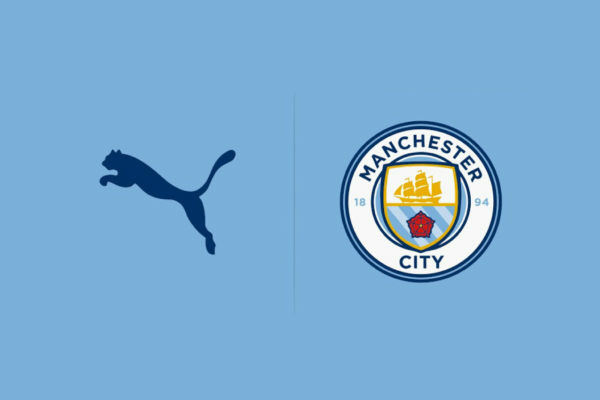 It is therefore with Cell Venom that Puma has decided to renew its collaboration with the legendary Italian car manufacturer. 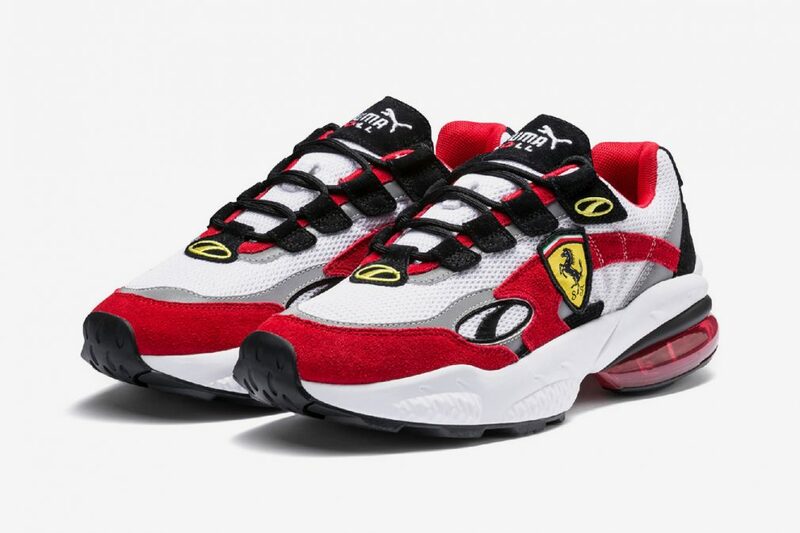 Two colours are therefore at the heart of the news, two iterations very close to Ferrari’s standards : a red/ black mix as well as a black/ white one. 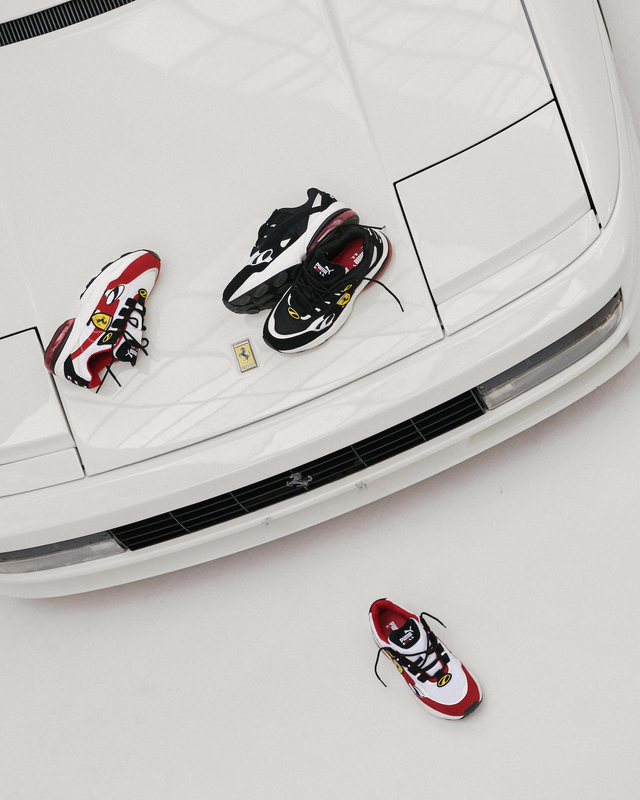 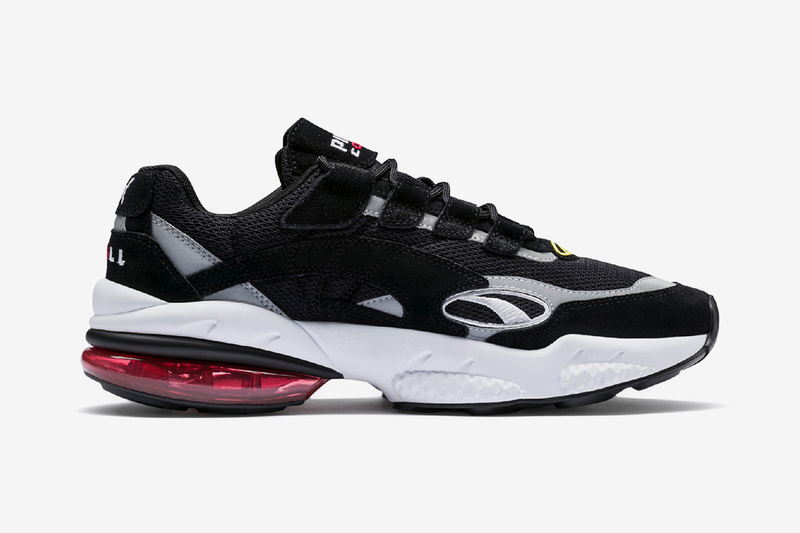 These two Puma Cell Venom Ferrari will be available this Saturday at Puma, BSTN, and a selection of resellers of the German brand at a price of 130€. 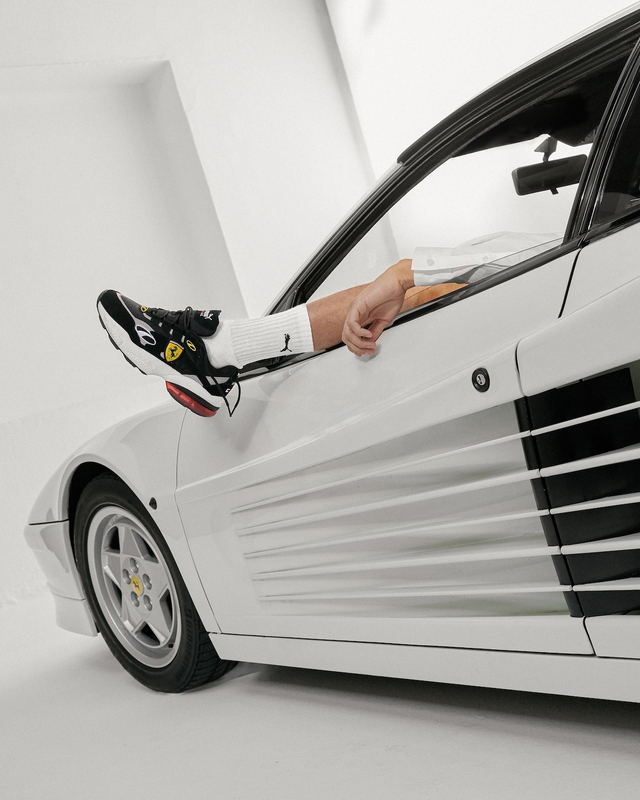 In other Puma news, the Puma x Ader Error capsule unveil itself.